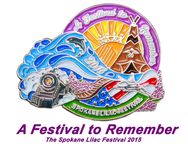 We have several pins from various years past, all the way from 1980 to 2017. 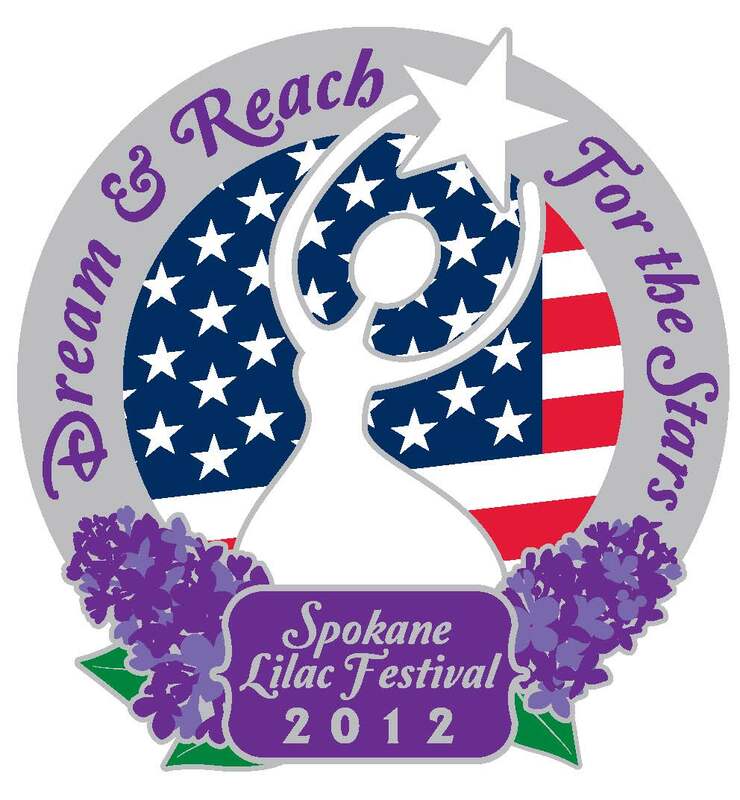 If you are interested in a particular year, please give our office a call. 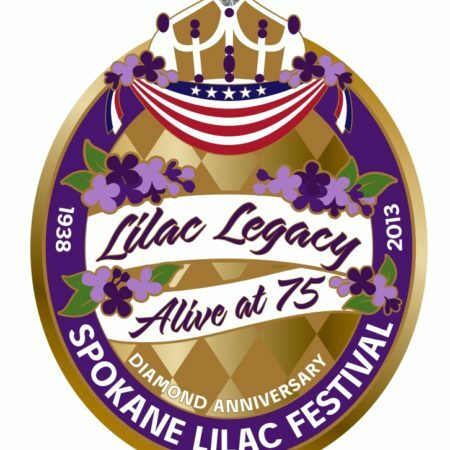 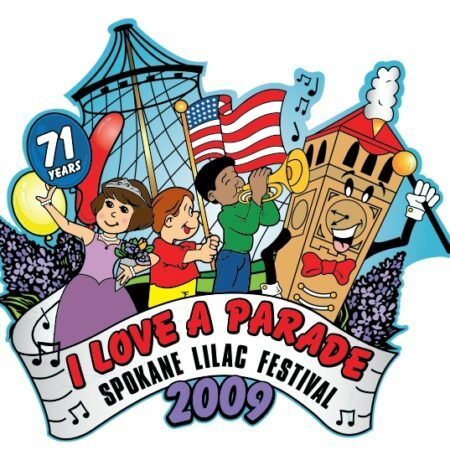 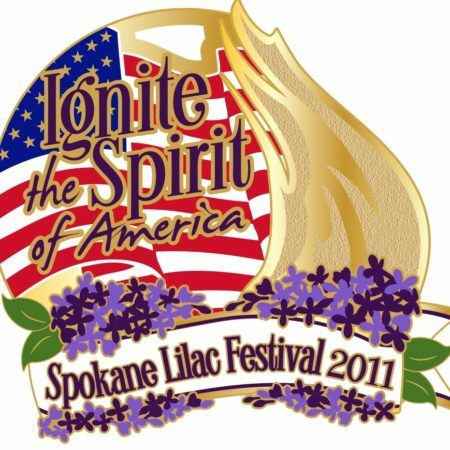 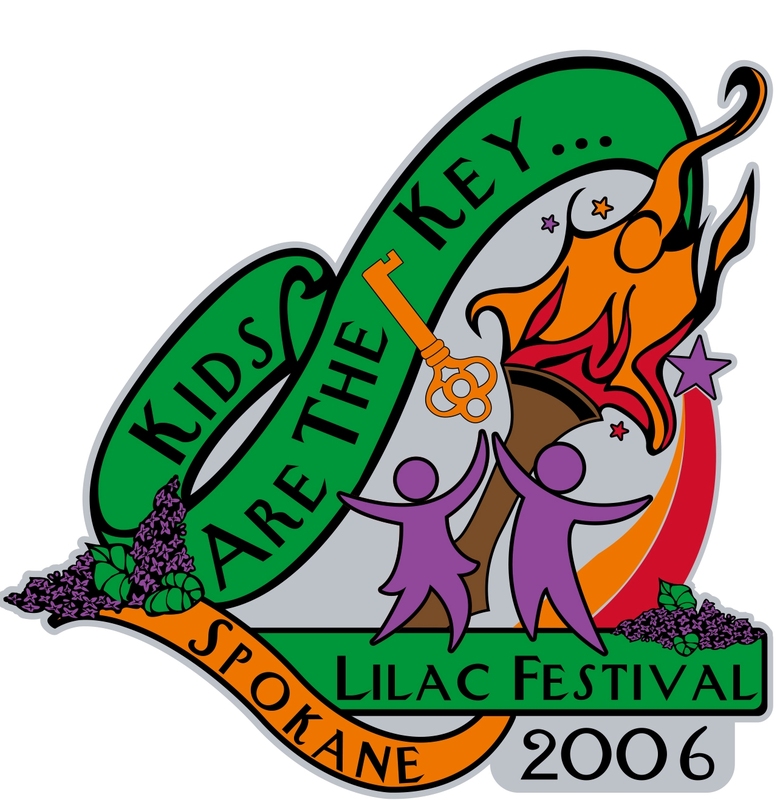 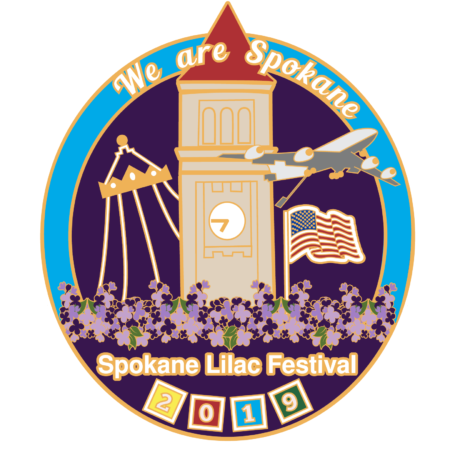 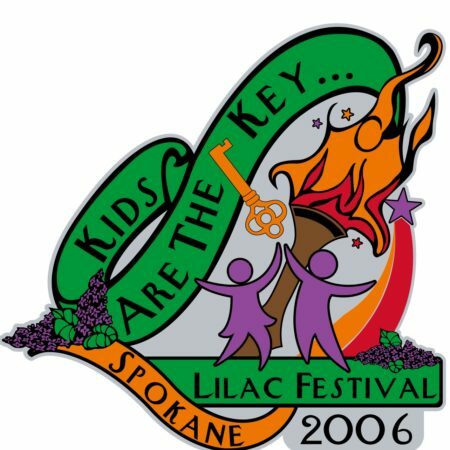 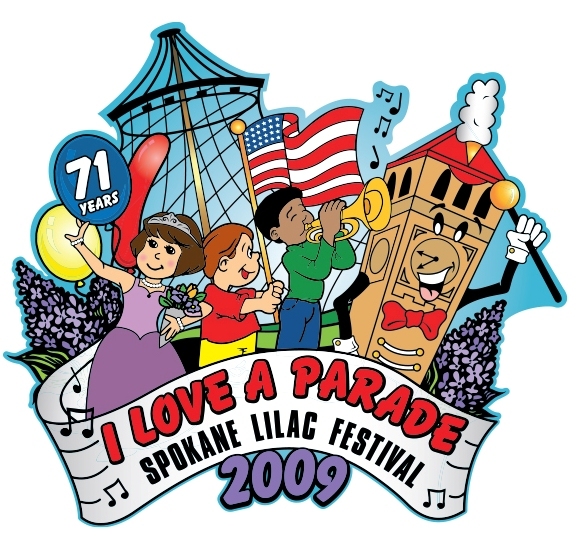 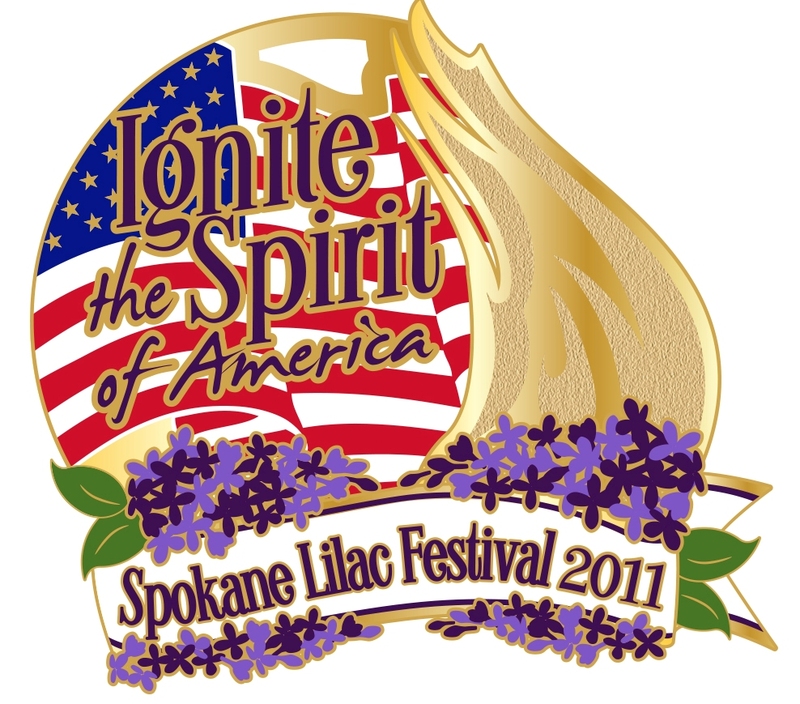 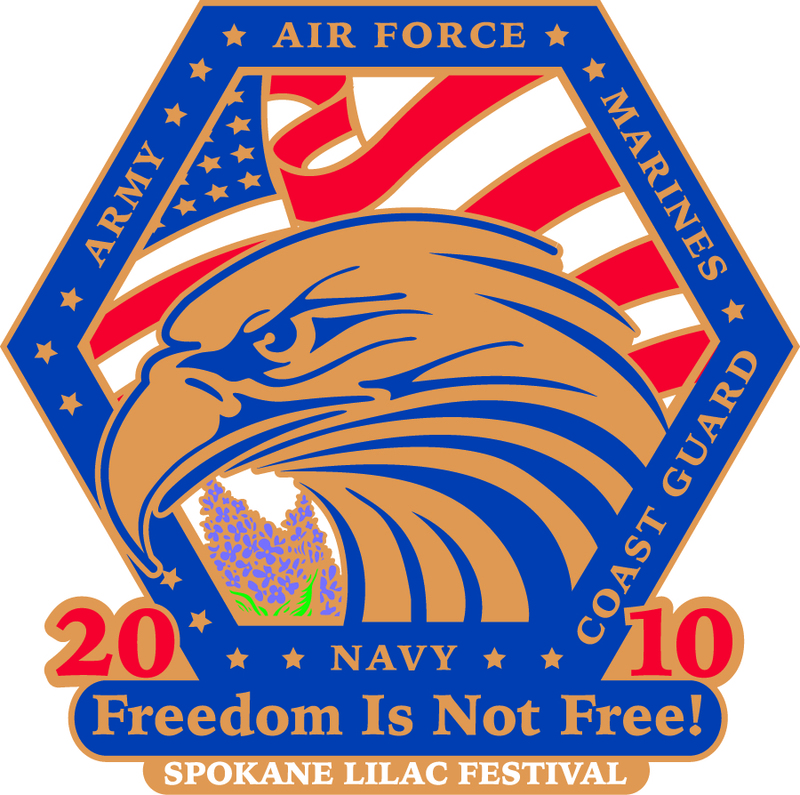 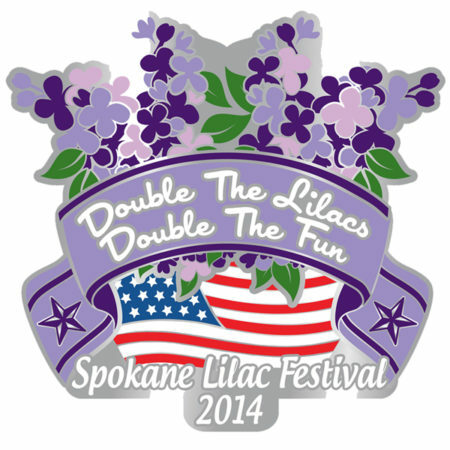 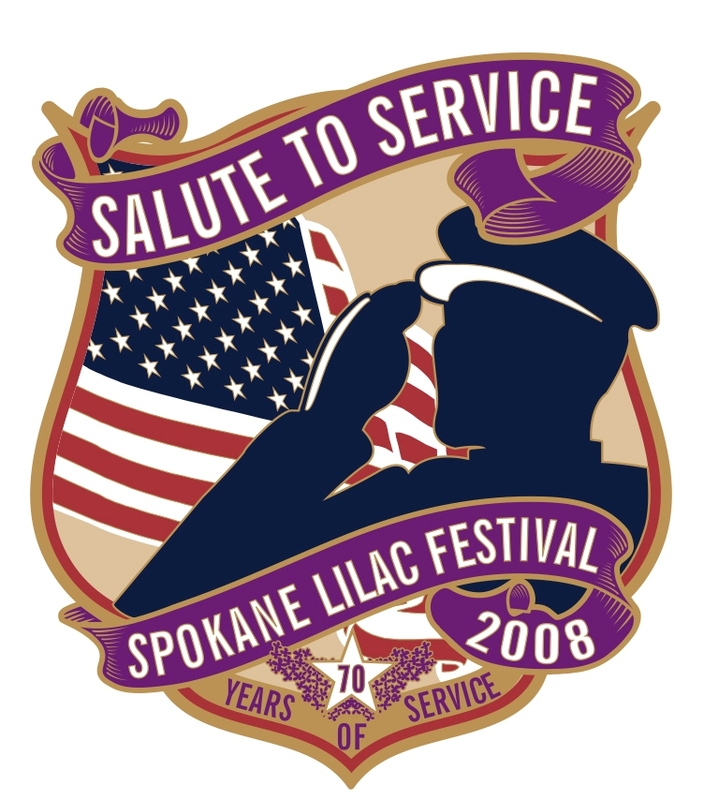 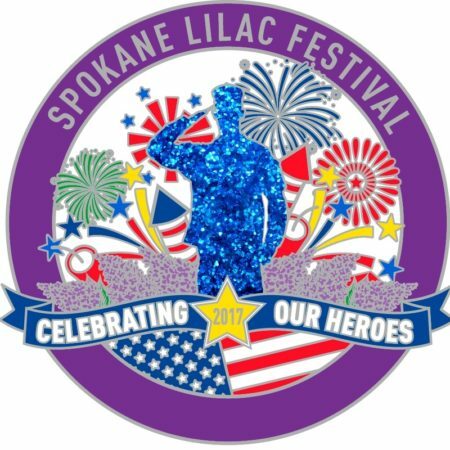 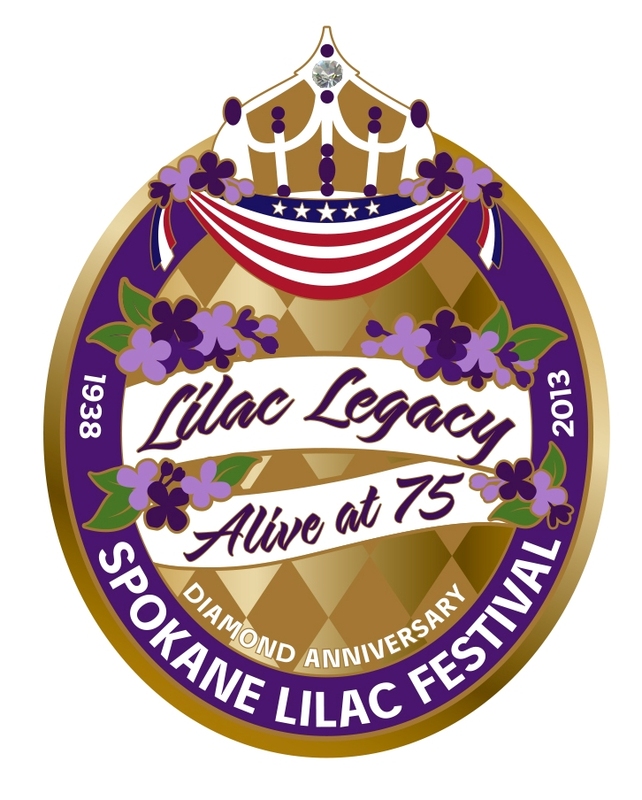 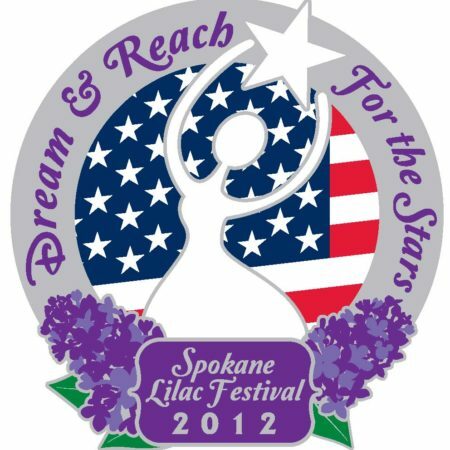 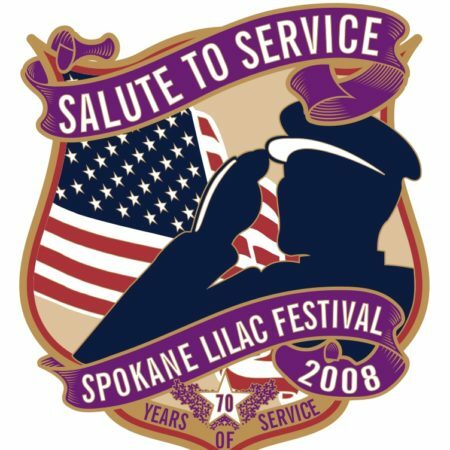 © Copyright - Spokane Lilac Festival - Powered by Gibby Media Group Inc.